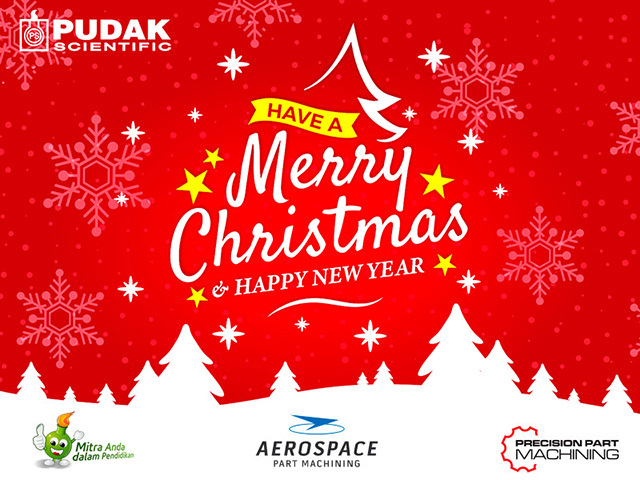 Board of directors and all staff of Pudak Scientific would like to wish you a Merry Christmas 2018 and Happy New Year 2019. Our office will be closed on Monday and Tuesday, December 24th and 25th, 2018. We will resume our regular business hours on Wednesday, December 28th, 2018. To celebrate the 2019 New Year, our office will be closed on Tuesday, January 1st, 2019, and will resume our regular business hours on Wednesday, January 2nd, 2019.